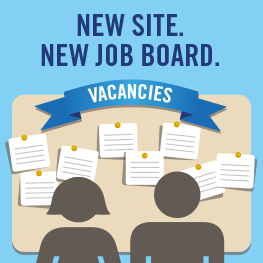 Have you explored our brand new job board? Home > Latest News > Careers in International Organisations > Have you explored our brand new job board? We have a large range of exciting vacancies now available to view on our new site! If you’re looking for your next career move, then you’re in the right place. The Global Careers Fair job board holds numerous jobs straight from top organisations in the International Public Sector.